Protecting your car means using premier products that ward off all the hazards of the road! A luxury car is for driving — it gives you the freedom to hit the California coastline at optimal speeds with excellent maneuverability. It’s a shame when amazing cars sit in mausoleums car showrooms never to experience the salty California air and feel what they’re really made for — the road! 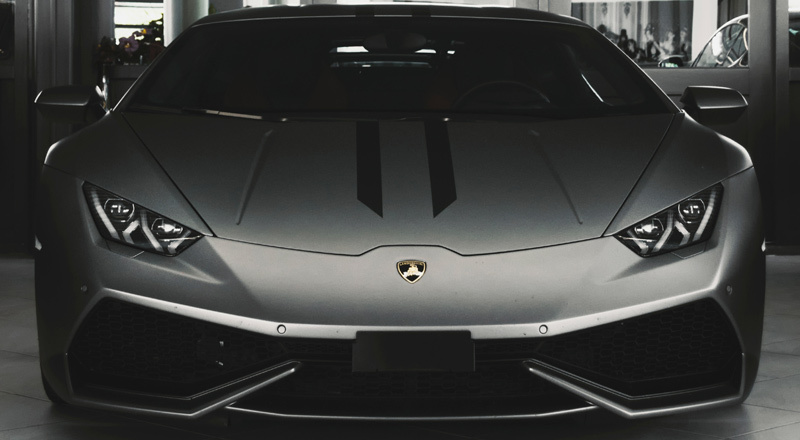 At California Detail Studio, we want you to experience each and every turn and accelerated speed your car was made for, which is why we use Opti-Coat ceramic sealant to protect your car from the perils of the road. 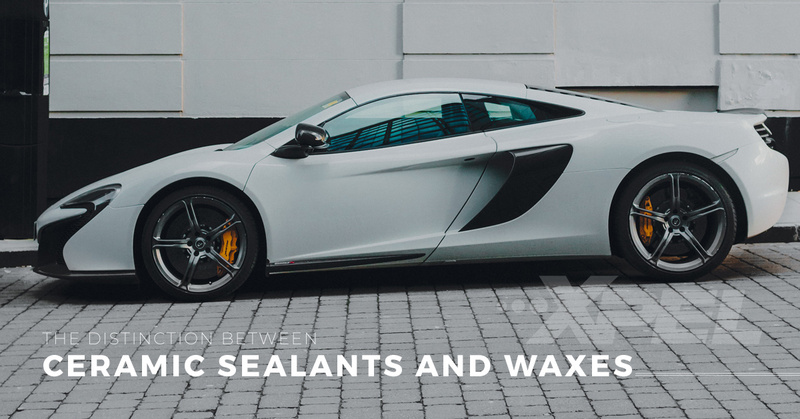 Join us in today’s post as we examine the difference between ceramic sealants and wax. There are wax car owners and then there are ceramic sealant enthusiasts — where do you fall? Below we’ll take a look at both and you can make a decision that is best for you and your car! Wax is derived from a blend of materials — malleable solids — that can change from a solid to a liquid at elevated temperature levels. Wax is used by car owners to create a physical barrier between car paint and the outer environment. These protective waxes are commonly found in carnauba, montan, and paraffin wax blends. Be wary of products that claim 100 percent wax; it’s a bit gimmicky and misleading because the waxes have to be mixed with a solvent to become softer and more pliable. A paint sealant is an umbrella term for a car product that is similar to wax, yet is made from synthetic materials. Sealants are often known for their high-performance over waxes, but fall short with high temperatures and cleaning products. Ceramic coatings contrived from silica are the newest innovation to come from sealants. They work expertly in that they actually cure to the car instead of just creating a barrier. When the ceramic sealant is applied, it cultivates a chemical bond to the car’s paint, which makes them much more durable than a traditional wax. The takeaway of wax vs. a sealant: A wax is an organic material that creates a barrier (sits on the car’s surface) to protect your car’s exterior, and needs to be applied every three to four months. A ceramic car sealant chemically bonds to your car’s paint and resists UV rays, harsh cleaning agents, and environmental contaminants at a much higher rate than wax. While waxes have their place, you may end up investing more in waxes in the long run than a single coat of a ceramic sealant. If you’re looking for the ultimate in car protection, we have you covered — read more about what we offer! At California Detail Studio, we prefer ceramic sealants over waxes, and when you invest in a product such as Opti-Coat, you get a seven-year warranty! Not only is it premier for your car’s exterior, but we also have car detailing products to keep the interior in tip-top shape as well! To learn more about our products, call, email, or drive in today!